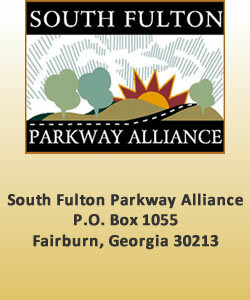 The South Fulton Parkway Alliance is a private, non-profit corporation (501c3), the SFPA serves as a clearinghouse for many activities affecting the corridor along the Parkway. 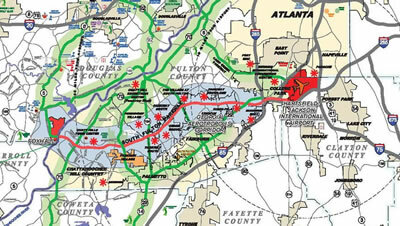 We educate the membership on activities that affect the South Fulton County area. 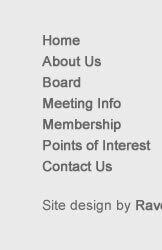 Our members include property owners, developers, community groups, state and local development agencies, the Fulton County Planning Department, and others who meet monthly. 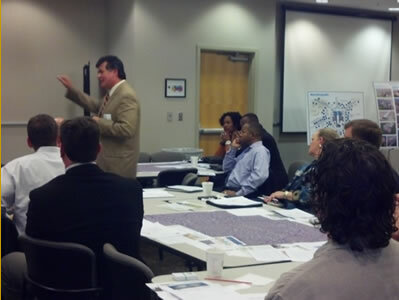 They share information, discuss proposed developments, and form positions on issues that affect the Parkway corridor. 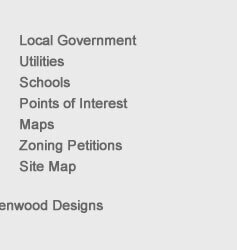 Some of the issues we face are land use, zoning, residential and commercial development, corporate relocations, and government relations. 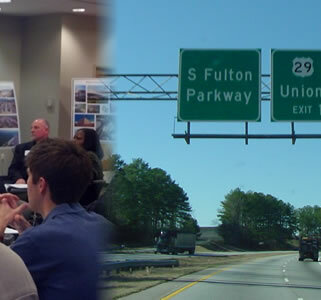 Our Mission: To promote a comprehensive program of quality development for the South Fulton Parkway through the cooperative partnership of area communities, businesses, land owners, Chamber of Commerce, local, county , and state agencies. 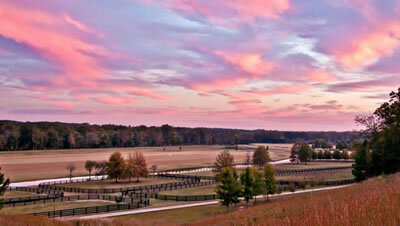 The South Fulton Parkway is a beautiful 20 mile stretch of highway surrounded by lush woods and fields. Currently with a good mix of businesses, retail outlets, residential areas... South Fulton Parkway is a prime area for future development. 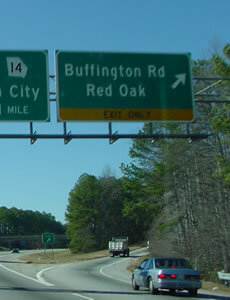 Since October 1995, the South Fulton Parkway Alliance (SFPA) has worked to promote and protect a comprehensive program of quality development for the Parkway. 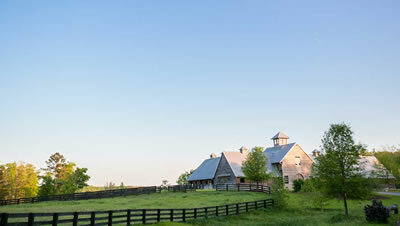 A private, non-profit corporation (501c3), the SFPA serves as a clearinghouse for many activities affecting the corridor along the Parkway. We educate the membership on activities that affect the South Fulton County area. 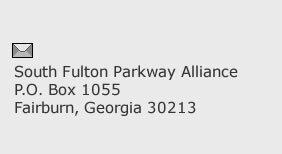 We will welcome all to our Parkway Alliance meetings on the second Thursday of each month at the Mount Vernon Baptist Church's Fellowship Hall on Campbellton Fairburn Highway (GA92) on the West side just South (towards Fairburn) of the Parkway.